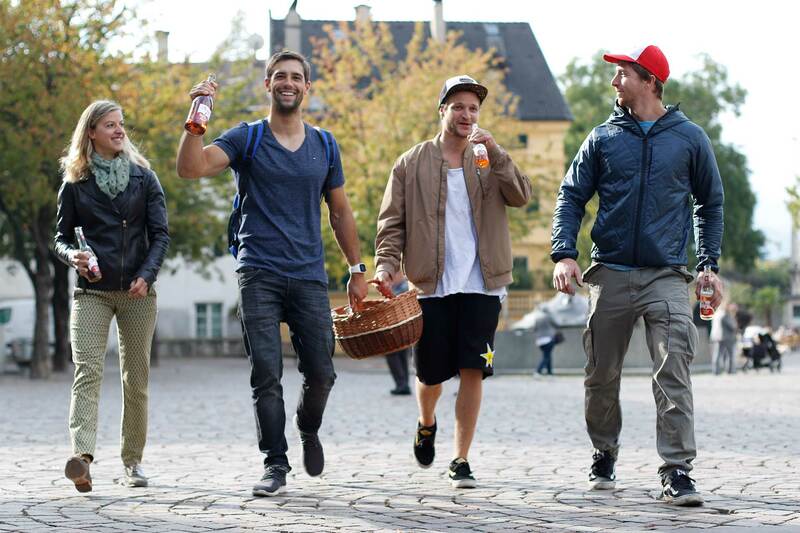 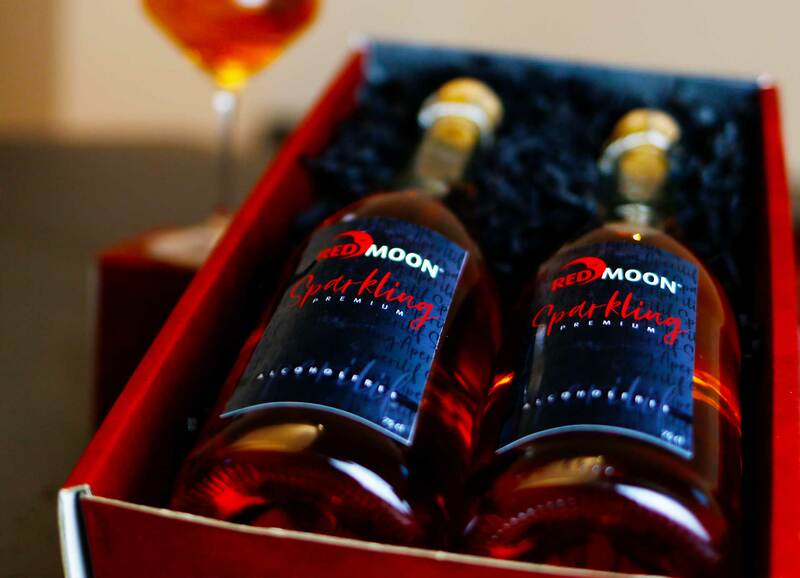 Red Moon® Sparkling is a high-quality non-alcoholic beverage. 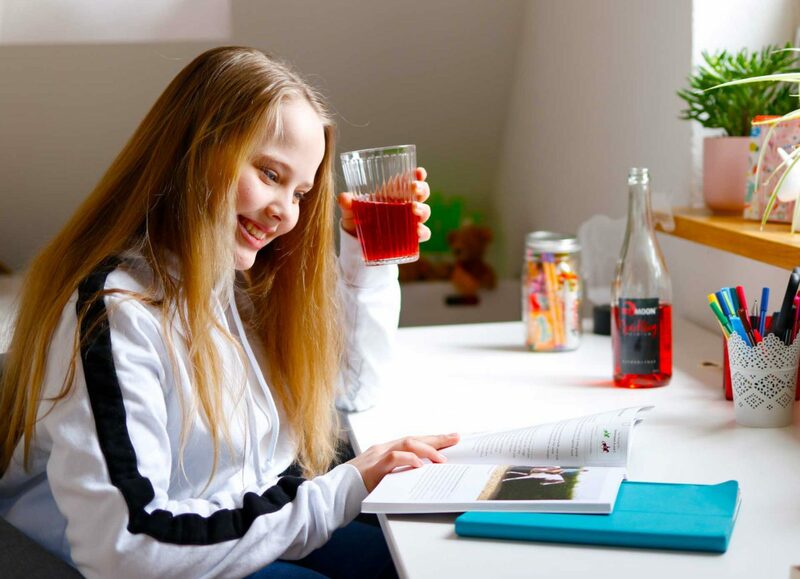 It is a natural energy drink and ingredient for premium cocktails and soft drinks. 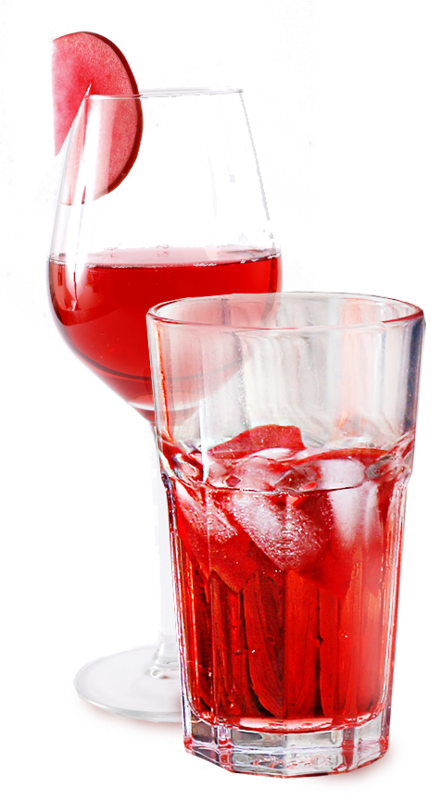 Why is the juice red? 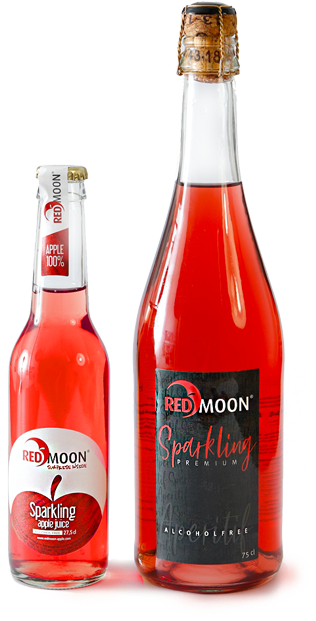 Red Moon® Sparkling is a cuvee from two different red flesh apples, the RS1 and the RM1. 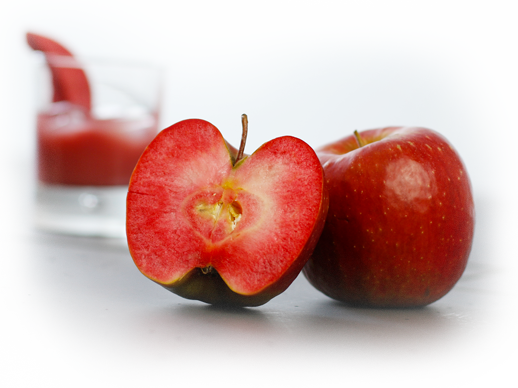 Red flesh apples impress people with their enormous level of nutrional values. 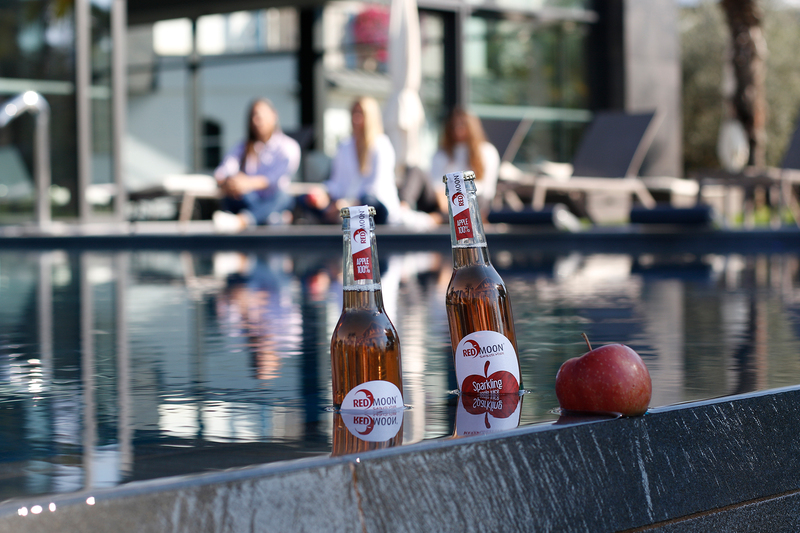 The colouring of the flesh is completely natural and derives from the anthocyanin content of the apple, those red pigments with an antioxidant effect. 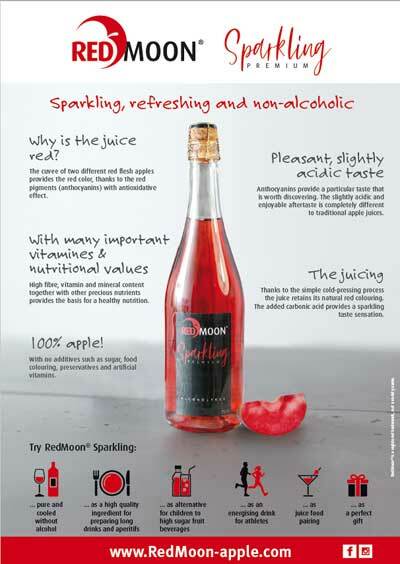 Red Moon® Sparkling is made from pressing 100% red flesh apples and cannot be compared to other conventional apple juices. 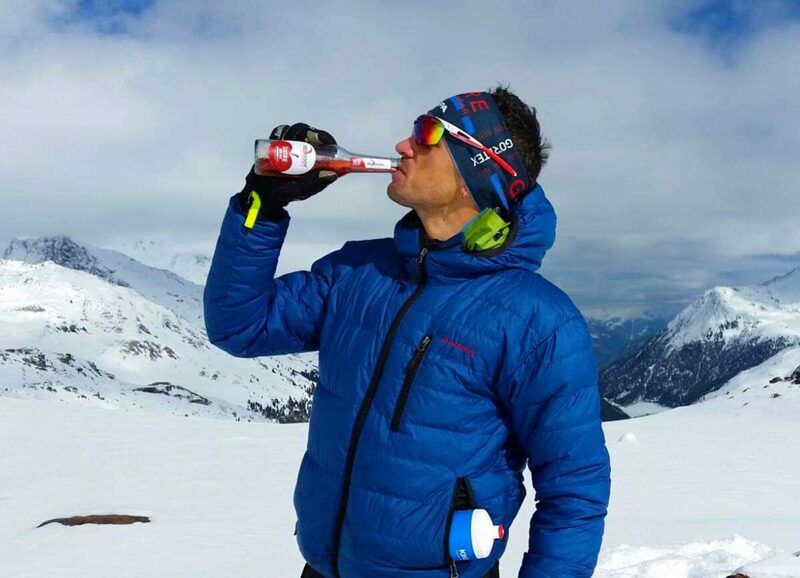 It is refreshing, very easy to digest and makes you want more. 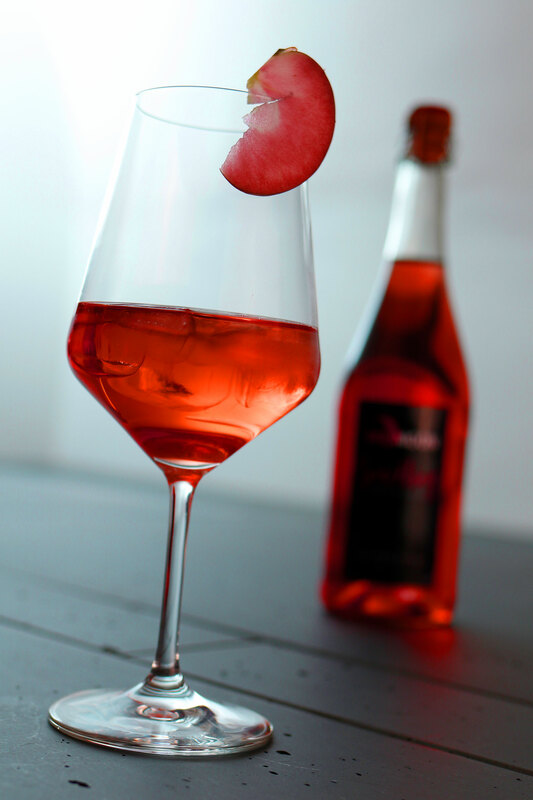 Its taste impresses because of its balance between sweet and the slightly acidic and enjoyable aftertaste. 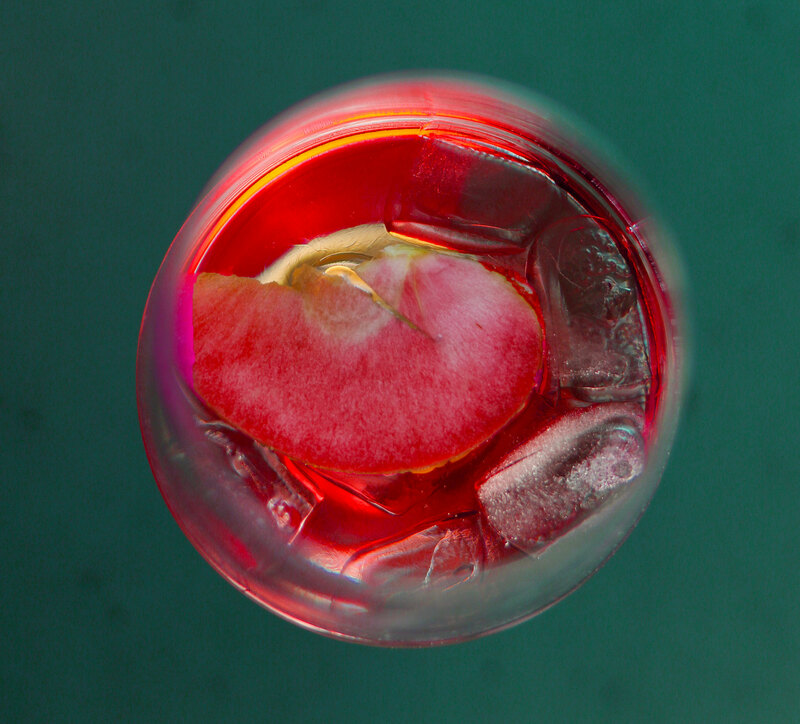 It does not have to be diluted in order to quench your thirst. 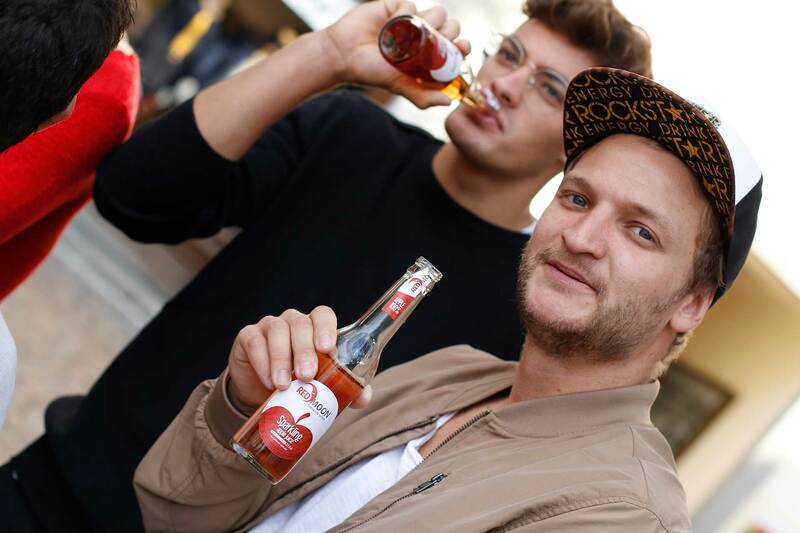 JUST DO NOT CALL ME AN APPLE JUICE! 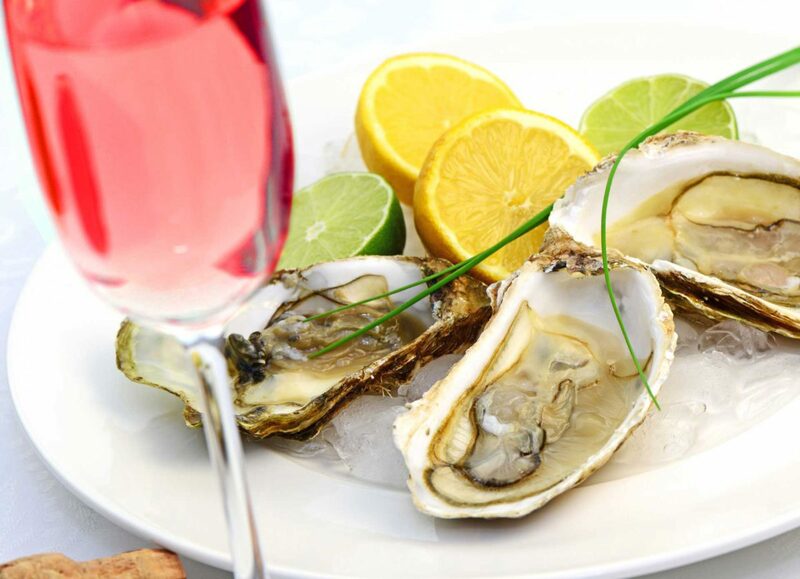 The acidic taste derives from the anthocyanins and the vitamin C content. 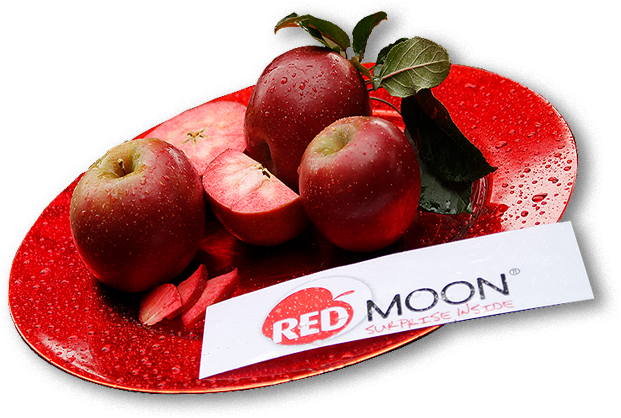 The red flesh Red Moon® apples contain a.o. 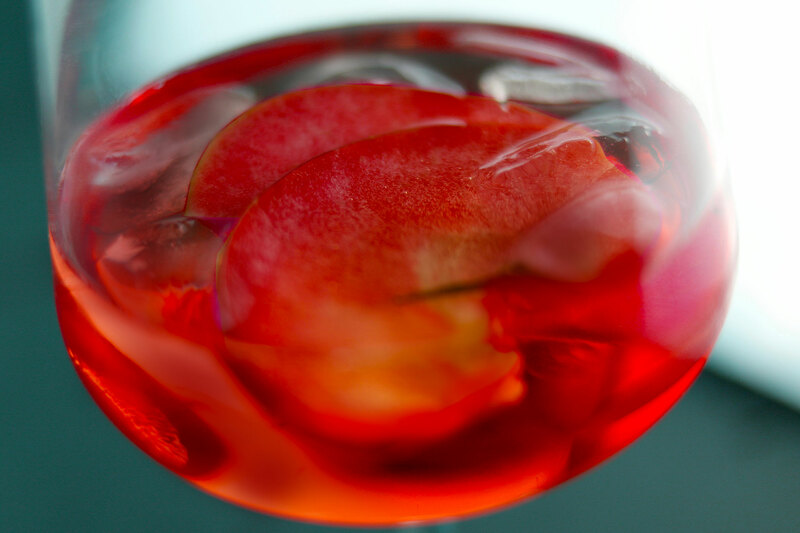 anthocyanins, vitamin C and polyphenols, which make it to a very nutritious and healthy apple. 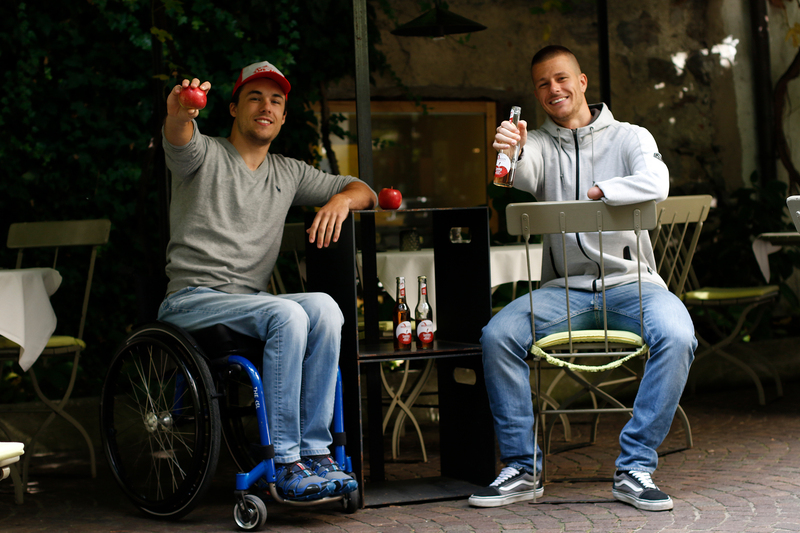 The apples are gently pressed, pasteurised and the juice gets carbonated. 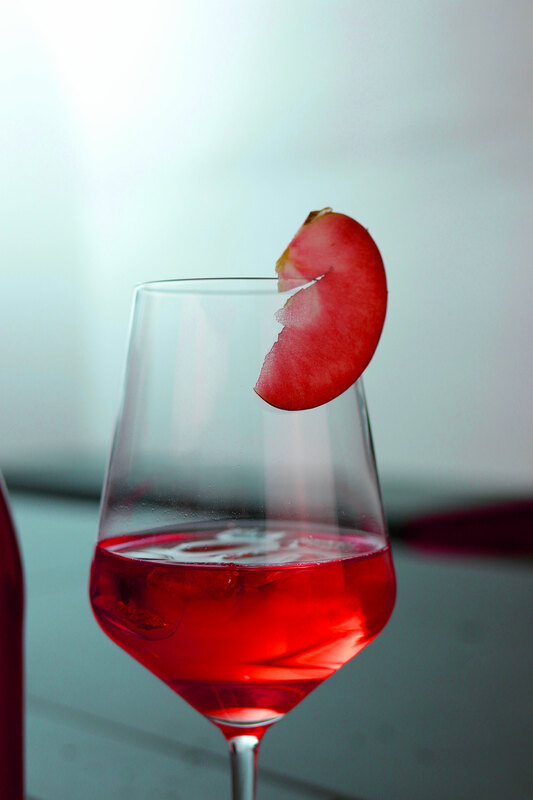 It retains its natural red colouring of the flesh perfectly, thanks to the simple col-pressing process. 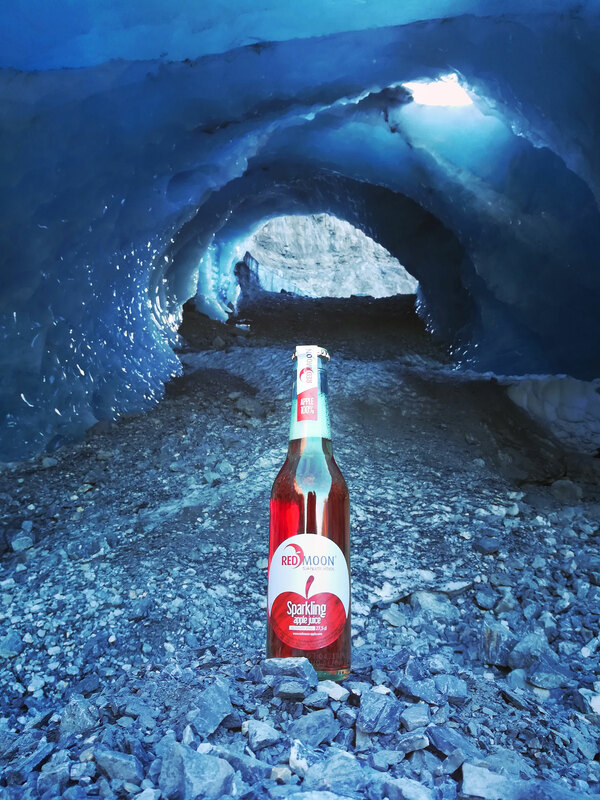 We absolutely avoid adding things such as sugar, food colouring, preservatives and artificial vitamins – just 100% apples! 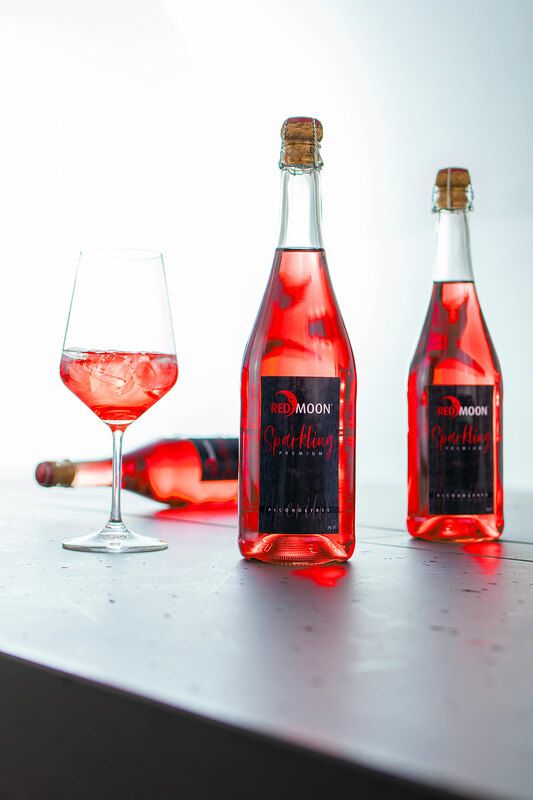 Red Moon® Sparkling comes in elegant 0,75 litre champagne bottles and is sealed with cork and in 0,275 litre lifestyle-bottles with rotating crown. 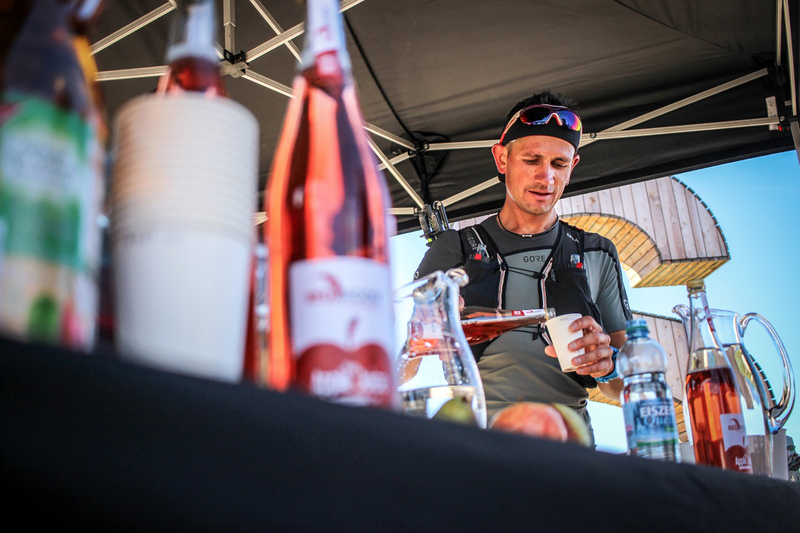 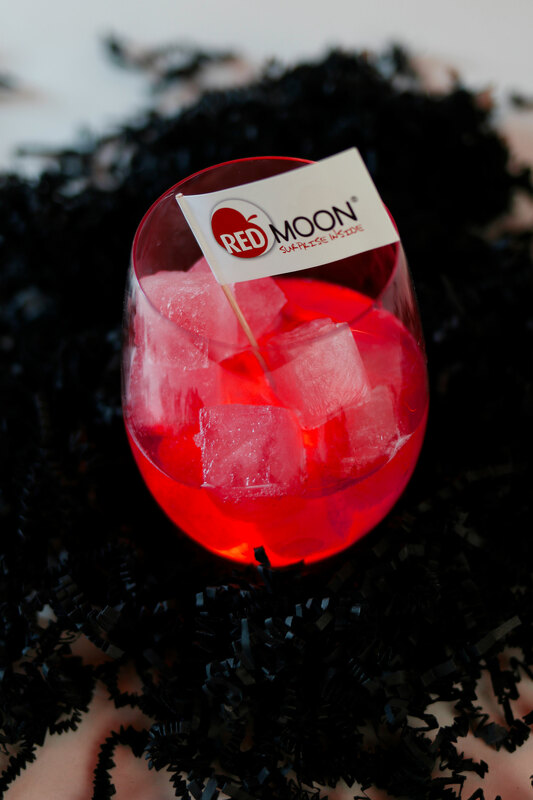 Red Moon® Sparkling can be enjoyed with the addition of some ice cubes, but the best way to drink it is at a cool temperature of 8°C. At this temperature you can appreciate it to the utmost because it maintains all its taste and its freshness. 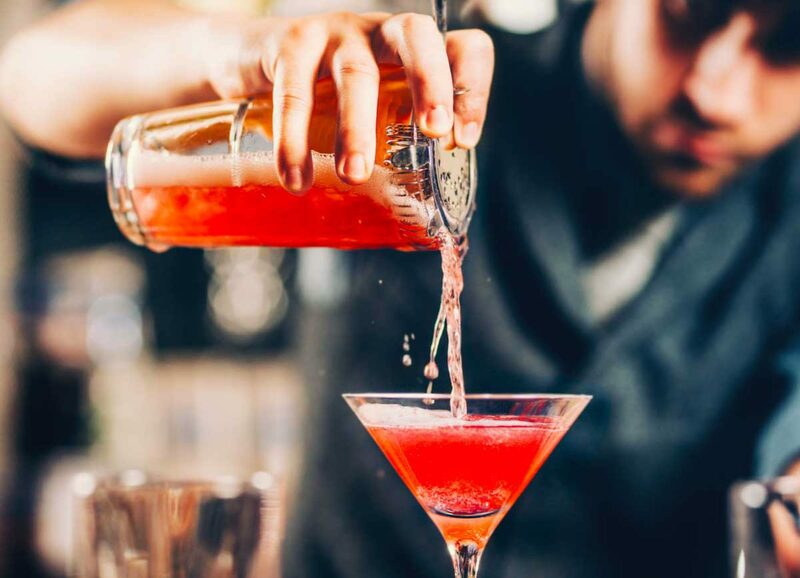 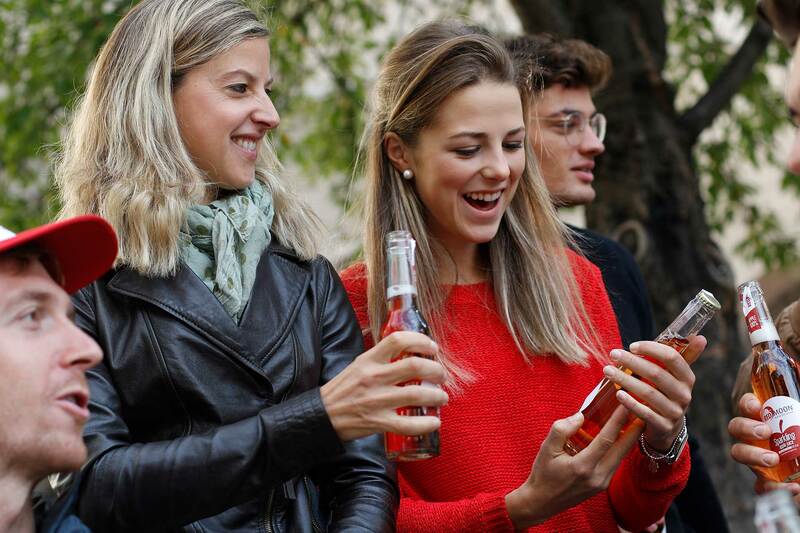 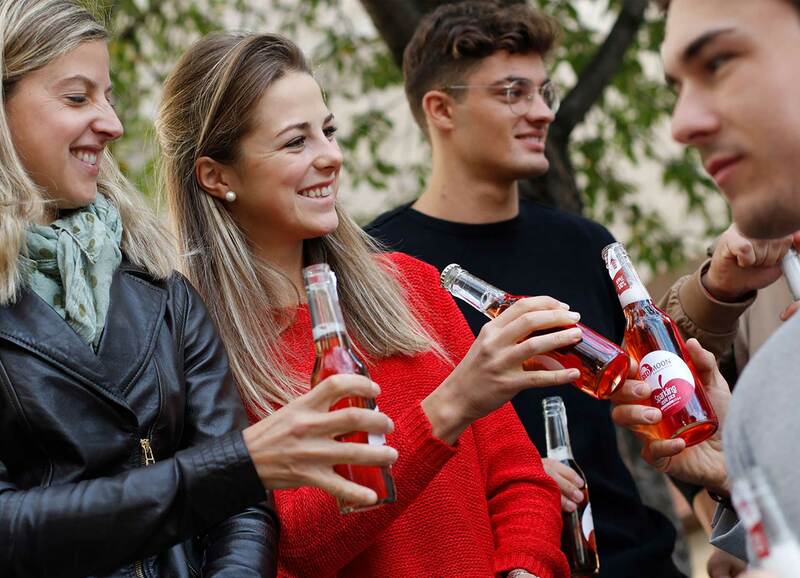 Red Moon® Sparkling pleases everybody: the younger and the older ones and everybody who loves, high-quality, natural and non alcoholic beverages. 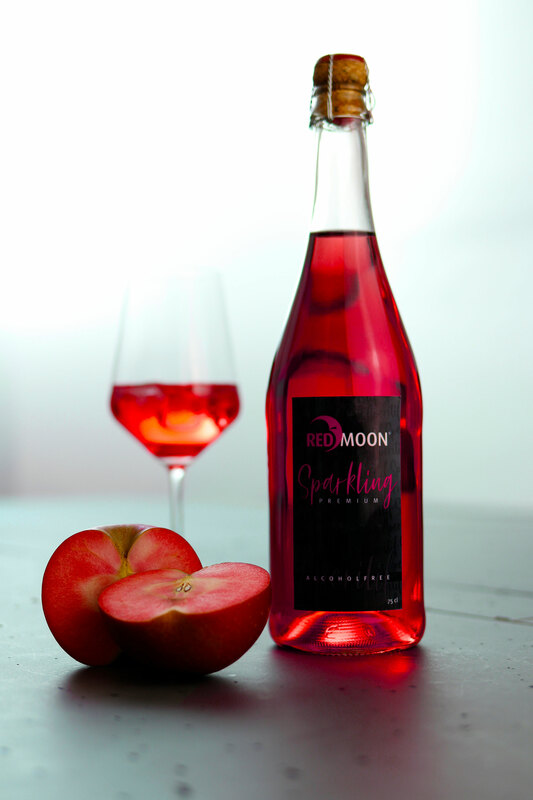 We produce Red Moon® Sparkling using apples grown by selected apple farmers on Italian soil. 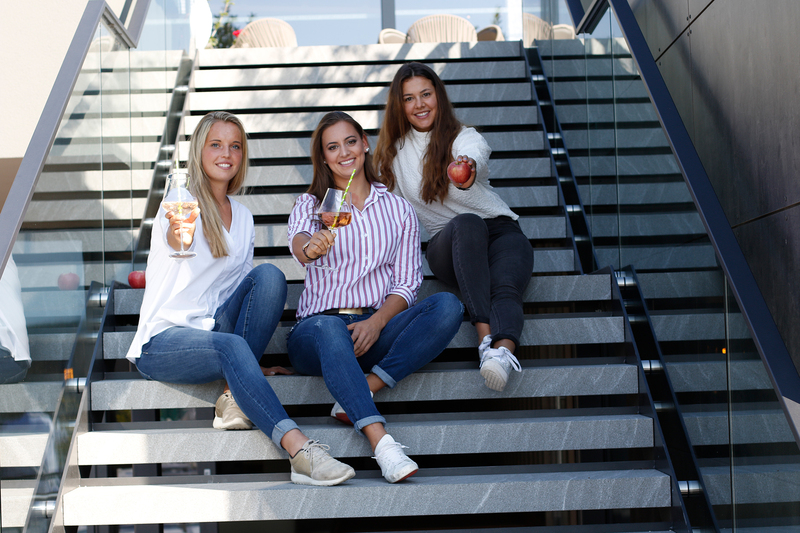 Starting from the growing process, we focus on sustainability, as the two red flesh Red Moon® apple varieties are naturally very robust and resistant.